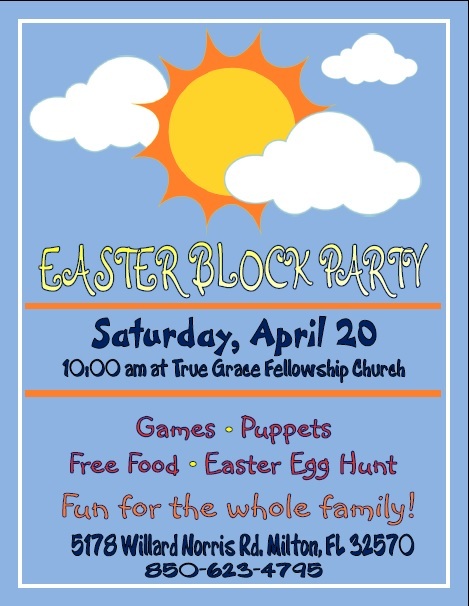 This is our always popular annual Easter Block Party. We will have some of the following activities: Youth Scavenger Hunt, Booth Games, Live Singing, Giveaways, and much more. There will also be Indoor Puppet Fun! And there is still more! Lunch and then a Egg Hunt for the kids. Come out and invite your friends and family to join in on the fun!